“Healthy skin and a healthy you is a reflection of overall wellness”, is a true saying. When summers are here you cannot think of anything else, but taking care of your health and skin. Scorching heat and deadly pollution make skin and your health care an essential part of your routine. 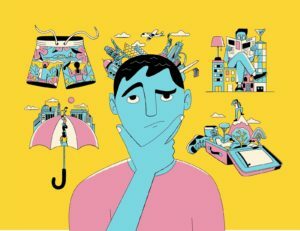 In summers the climate is already hot and humid, so your skin and health are prone to more infections, pores, marks, pimples, digestive disorders and what not… the list is almost endless. And, you must be thinking that this is not something new, this happens every year, so let’s just ignore it. Right? However, this should not be the case and you should not ignore even the simplest of symptoms that can hamper your skin and health in any case. 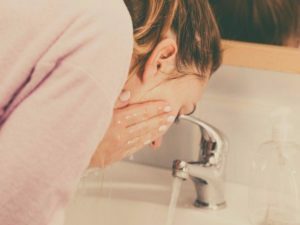 The reason is that you are likely to suffer from unhealthy infections and dull skin, which is not something you would want to face in the most likely case. So, don’t be scared and let’s have a look at some of the coolest and must try at home summer skin care tips. Yes, you got it right! There are some summer health tips and summer skin care tips you can try at home and keep yourself shining and beautiful through the sunny days. Dreaming of a perfect sun-kissed look in summers is what everyone desires, but the reality is entirely different. The soaring temperature, heat and humidity can make already active glands hyperactive, resulting in excessive sebum around the T-zone, itchy rashes, sunburn and premature signs of ageing. So, to avoid all these skin problems here are the top summer skin care tips. Washing your face at least twice or thrice in a day is considered to be a good habit for your skin. You can also consider changing your face wash according to your skin and season. For oily skin that gets damaged the most because of easily clogged pores and acne caused skin a foaming cleanser containing salicylic acid will be the perfect option. On the other hand, dry skin may experience redness and rashes, so a non-soapy face wash will be the right option for this skin. People with normal skin can use gel-based face wash during summers. Sunscreen are a must in summers for the protection of your face, hands, legs and any other part of your body exposed to the sun. Excessive UV exposure can permanently damage your skin and cause sunburn, wrinkles, fine lines and premature aging. A sunscreen with a broad UV spectrum will be the right pick and should be applied twice a day on the exposed parts of the skin. Having skin essentials with an additional punch of antioxidants is vital in summers. Moisturizers and skin essentials loaded with natural extracts and antioxidants reduce inflammation, neutralize the harmful free radicals, and repair your skin. A radiant skin needs daily nourishment and by this we mean healthy eating. 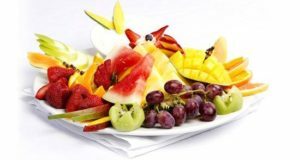 Having lots of seasonal foods, such as, pineapple, citrus fruits, fresh berries, seafood and vegetables are considered healthy not only for your skin but health also. All these include essential vitamins, nutrients, and antioxidants that boost collagen production, reduce inflammation, protect your skin from the damaging effects of the sun. Water is the best solution for a healthy and glowing skin. Drinking lots, lots, lots and lots of water is the magical therapy for summers. Carry a water bottle with you wherever you go and this is one of the best ways to keep your skin hydrated in summers. 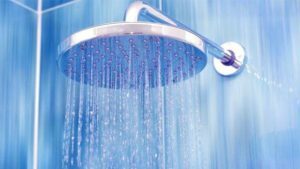 In summers it is not a good idea to take bath with hot water or even steam waters. Having cold water shower helps more during summer and is also good for your health. It keeps your skin pores unclogged and prevents acne breakouts and is much more refreshing. A cool face mist works wonders on a hot and humid summer day. It helps in soothing sunburns, inflammation and makes your skin look fresh and dewy. You can buy a face mist or even make one at home. Along with all these tips, you should also go easy on the makeup, exfoliate, tone your skin, update your moisturizer, exercise regularly, do not forget the eye area and have as much rest as you can. Not only skin, but your health also needs attention during summers. So, let’s have a look at some must try at home summer health tips. Having fruits and vegetables in summer is something you cannot miss. They make your body light, cool and fresh. You can go for vegetables, fresh fruits, raw salads, juices and plenty of water. Your meals should include proteins, which you don’t even need to cook. Sprouted beans, nuts, cottage cheese and yogurt will keep you fresh and healthy during this season. For an energetic and healthy summer, you can have nutritional supplements. They are additional elements to keep you active and perfectly fine. 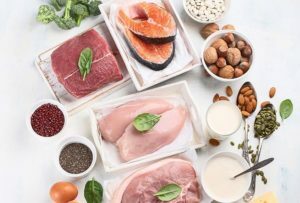 Foods with B complex vitamins are essential for keeping your nervous system calm and one of the best components for the production of cellular energy. 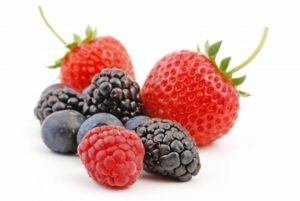 Improving your diet this summer is like having a cup of mixed fresh berries – blackberries, blueberries or strawberries – every day. They will help you load up on antioxidants, which may help prevent damage to tissues and reduce the risks of age-related illnesses. 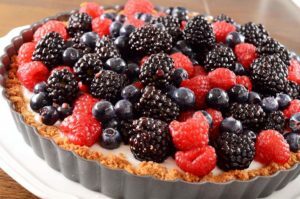 Antioxidant-rich food includes blueberries and blackberries. 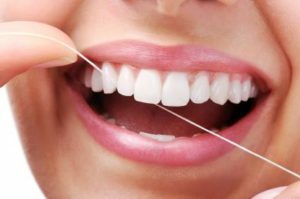 Flossing every single day reduces oral bacteria, which improves overall body health, and if oral bacteria is low your body has more resources to fight bacteria elsewhere. Flossing daily means you are doing better than 85% of people. A gala time with friends’ means inviting them over a barbeque but in summers it is good if you can arrange a healthy one. So, instead of traditional staples, it’s better to broaden your platter. You can go for fresh fish on the grill, instead of burgers or brats. 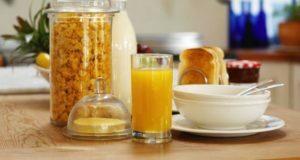 In daily hectic schedule and lifestyle skipping breakfast is one of the things that people do daily. 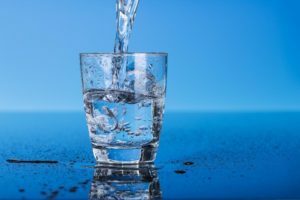 But, it is not a good habit and without proper nutrition in the morning, your body basically wilts in the summer sun, leading to heat overexposure, dehydration, or fainting. A breakfast high in protein, such as eggs, with a side of fruit or whole grains or any other healthy option, can jump-start your metabolism. If your job requires you to travel daily or you love traveling, and then it is necessary that you take care of your health while traveling. It is important to pack light when you travel such as strains, pulls and tears. Make sure that you know proper techniques for heavy lifting, bend at the knees, and use your leg muscles, and avoid twisting or rotating your spine. 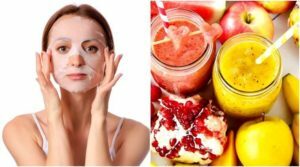 Apart from that, you can also concentrate on avoiding over intoxication, hydrating, walking daily and many other habits that can bring changes to your lifestyle and health with these summer skin care tips and summer health tips. So, it’s time that you bring out the best you in summers and shine with sun-kissed skin and glorious health. Let’s be summer ready!